As the largest Mercedes-Benz dealership in Queensland, with a superior stockholding of over 400 vehicles and as such the most extensive range of new and demonstrator vehicles available. Based over four sites across South East Queensland, we offer services in Finance, Insurance, Service, Parts and Autobody repairs for major, minor and accident repairs. Whether you are buying, leasing or financing, our range and depth of experience means you can find the perfect vehicle for your lifestyle and the most ideal financial and lifestyle-adjacent solution. 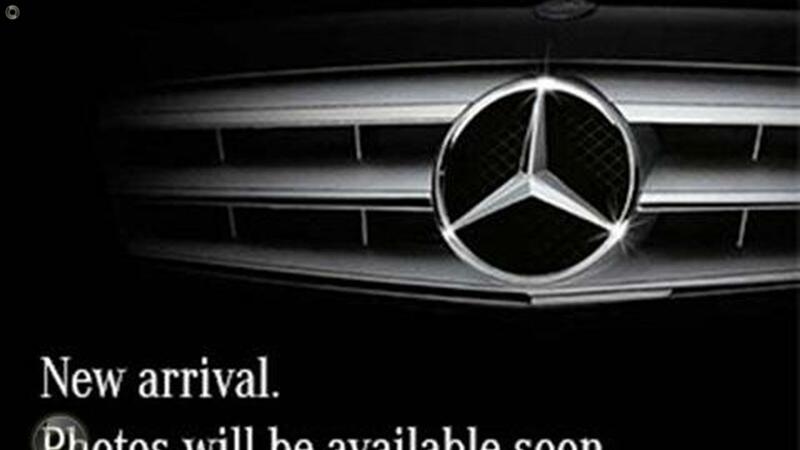 Some of the benefits we offer include: - Competitive fixed rates (12-84 month terms) - Access to the Mercedes-Benz Corporate Programme (for eligible applicants) - Convenient payment options - Unparalleled customer support - Fast approvals and individual assessments; and last but not least, - The assurance of the Mercedes-Benz brand. Additionally, our Mercedes-Benz Agility Finance Programme is designed to provide exceptional flexibility and peace of mind by allowing us to guarantee the future value of your vehicle*. This means that when your plan comes to an end, you will have the option to trade, retain or return your vehicle with us. Mercedes-Benz wants to ensure your experience is second to none and we are committed to providing you with the best possible service before, during and after you take dery of your vehicle. Advertised price not in conjunction with any other offer.